Although I haven’t been that religious throughout my life, I have been wanting to start and get serious. I own three different bibles. My King James, the Action Bible, and The Voice New Testament. I like all three. King James, because it is really special to me due to the fact that it was a gift from my former Bible Basic teacher. I use my King James to mark verses that are important to me or spark interest. 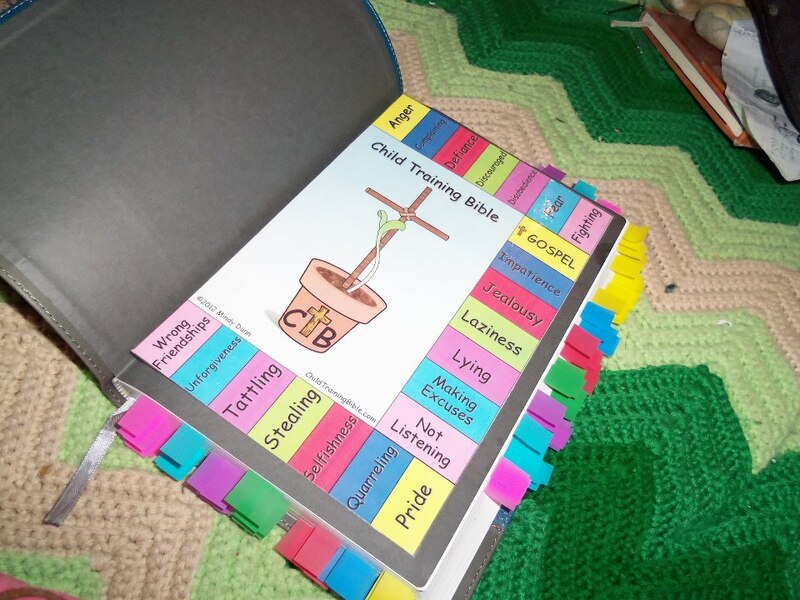 The Action Bible is perfect for visual of the stories told. And I enjoy reading The Voice because it is written in this English and just easy to read. So I use that for my assigned Bible readings. I do partially own another bible and when I say partially I mean, my brothers and I own the bible. It’s a children’s bible that was given to us when we were baptized. I find the bible above to be a work of art. 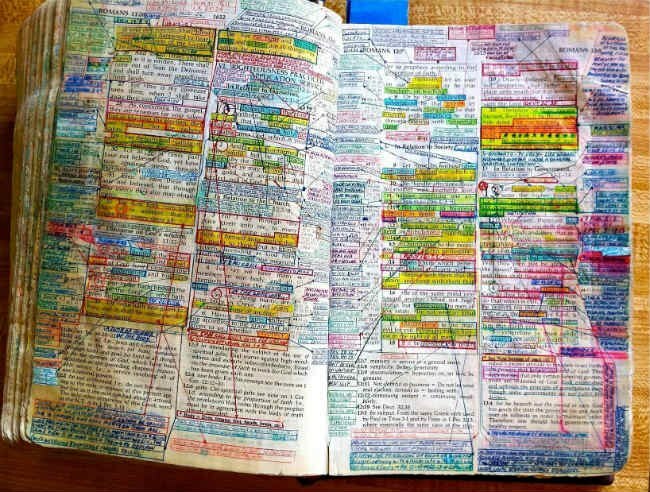 Just the fact that someone is really dedicated to their bible and reads between the lines well. I want my King James to look like this but I know it will take time and I have to seriously commit to it. 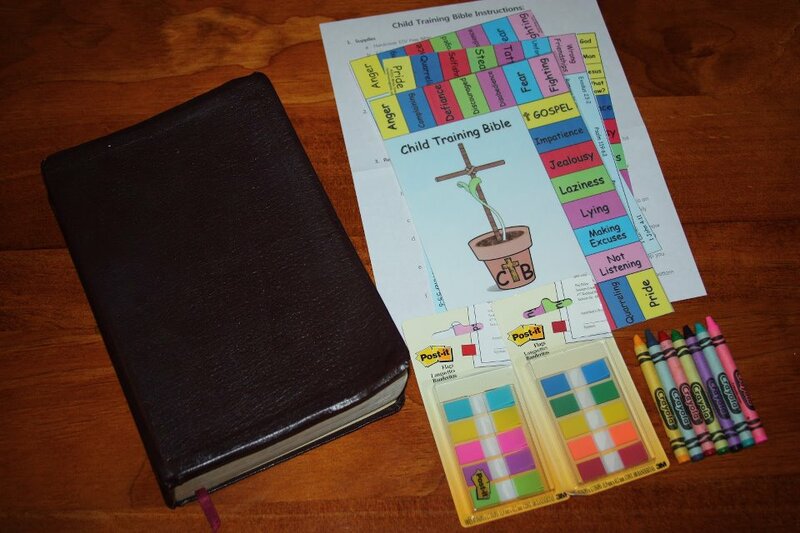 Below is a kit that you can buy to help your children understand the bible more. I find it very creative.